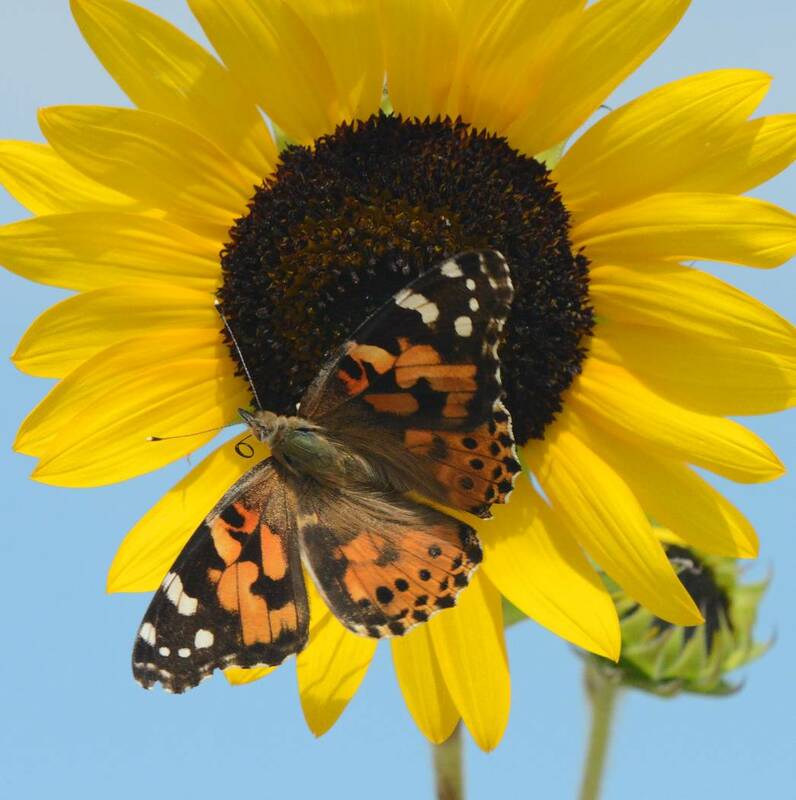 Here’s a look at painted lady butterflies in the sunflowers as seen recently in Beatty. 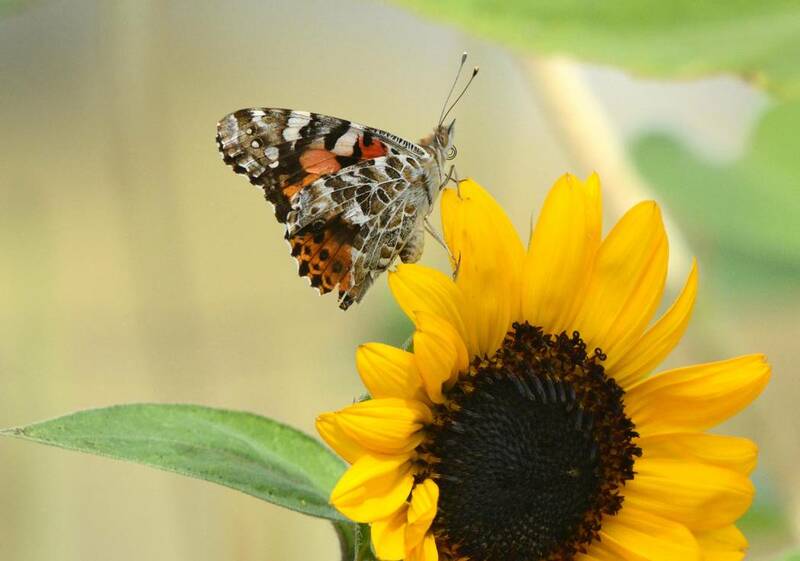 Richard Stephens/Special to the Pahrump Valley Times A painted lady butterfly finds a landing spot on a sunflower in the Beatty community. The sunflower was in a local yard. 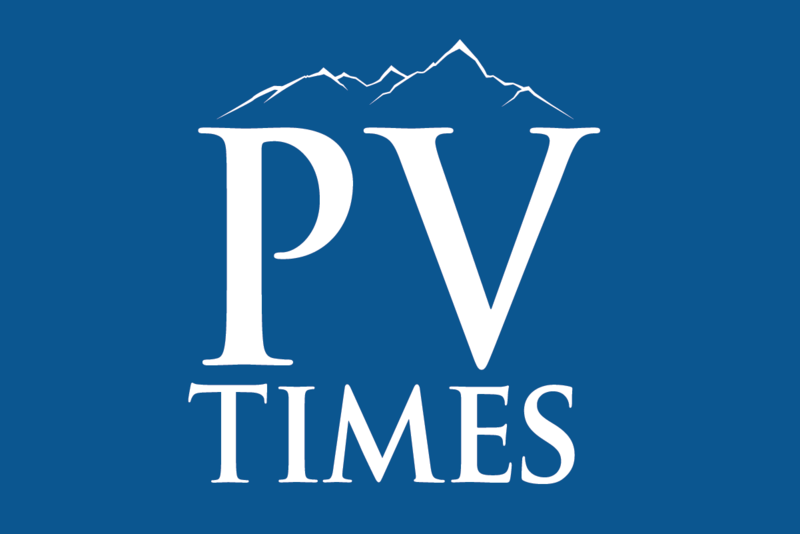 Richard Stephens/Special to the Pahrump Valley Times A painted lady butterfly as seen in Beatty recently. The sunflower landed on a sunflower in a yard. The butterflies found landing spots on sunflowers in a yard within the community. Richard Stephens, a freelance writer living in Beatty, was able to snap these photos of the butterflies before they moved on to their next landing spots.